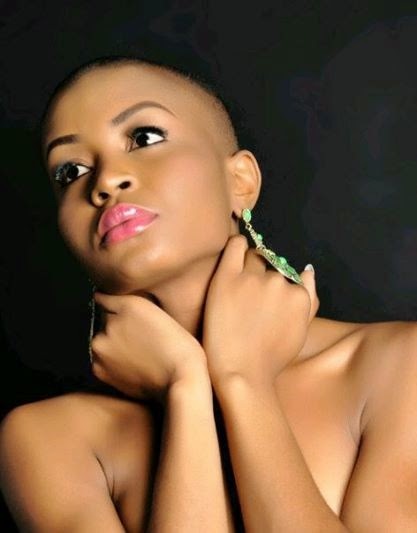 Samuella Elumelu (born October 24th, 1992) is a model, entrepreneur and on air personality. 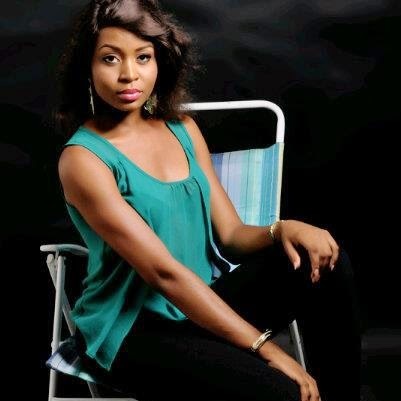 Ella as she is fondly called started out her career professionally in 2012 as she participated in the House of Models Tv Reality Show Season 1 which she won and subsequently took part in the Miss Most Beautiful Girl Nigeria 2013 as Miss. Oyo. Ella was born Samuella Elumelu in Benin City Edo State, Nigeria. Born into the family of Barr. and Mrs Anthony Elumelu her Nursery and Primary Education were at The University of Benin Staff School, Edo State while Secondary and tertiary education were at Federal Girls Government College, Benin City, Edo State and Delta State University, Abraka, Nigeria respectively. 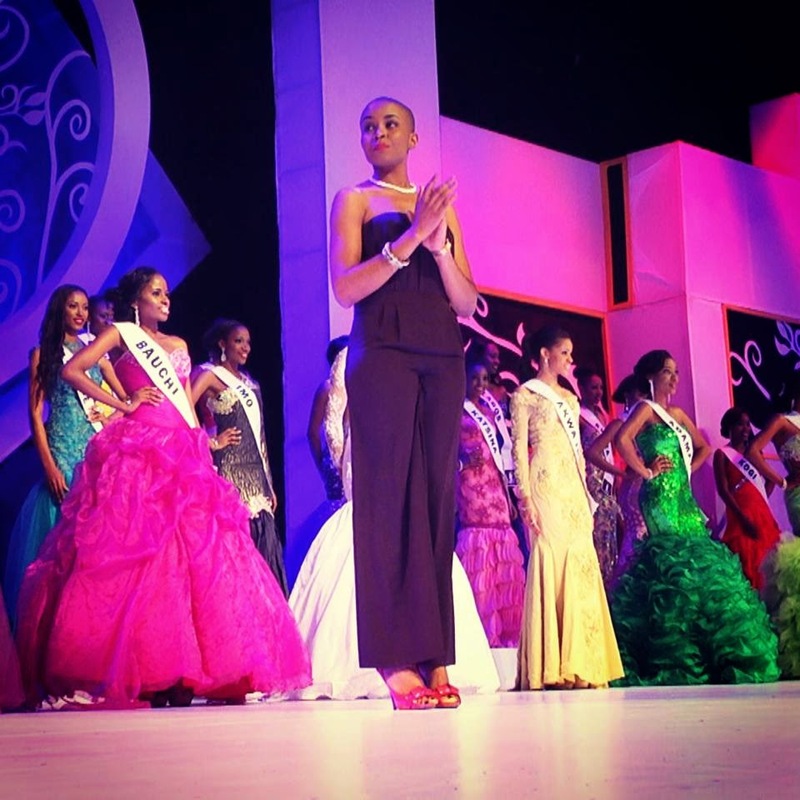 Ella started her professional career in 2012 when she participated in House of Models Tv Show Season 1 which she won and subsequently The Most Beautiful Girl in Nigeria pageantry were she was Miss. 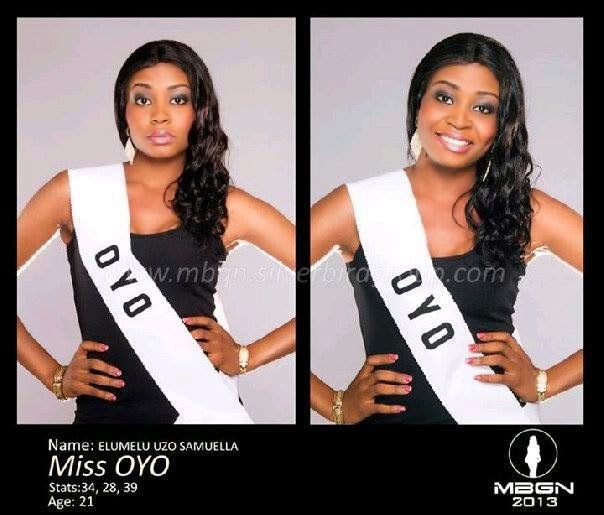 Oyo apart from being a model, she is the C.E.O of The Royal Agency; a modeling agency for ex-beauty queens. The agency has had her models feature for companies like etisalat etc. This young beau is presently working with Silver Bird Television as a presenter on a soon to be aired show.